Did you miss out on Ultra Music Festival 2017 this year? Well you’re in luck! Whether you missed a set, or just didn’t attend, we’ve got you covered with all the live streamed sets. 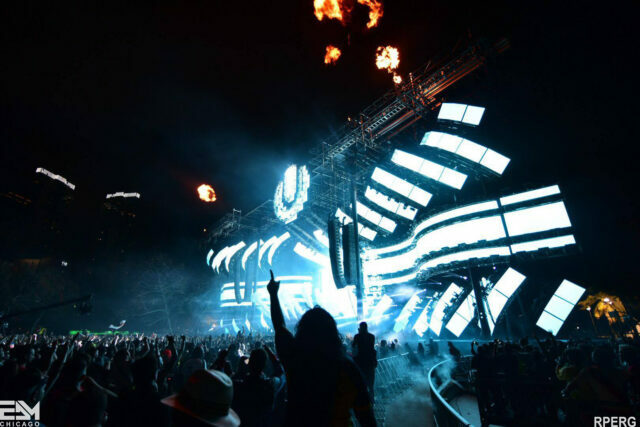 Thanks to the Ultra LIVE broadcast and Sirius radio, you can listen and relive a variety of sets from this year’s Ultra Music Festival. 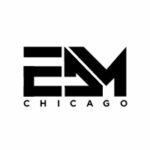 Featuring sets from Major Lazer, Alesso, Kygo, Armin van Buuren, Martin Garrix and many more. Stream and download all the sets below.